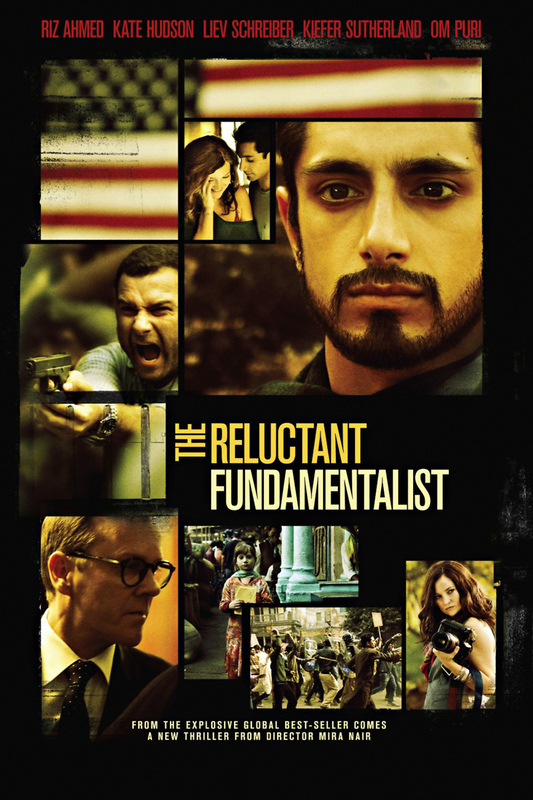 The Reluctant Fundamentalist DVD and Blu-ray release date was set for August 27, 2013. The thrilling story of a young Muslim man caught up in the bitter hostilities and heart-breaking divisions between the West and Islam following the tragedy of the September 11th attacks. Chengez, our protagonist, is enjoying the successful life as a Wall Street investor in New York on that faithful September day when he is suddenly forced to confront his Muslim identity, his admiration for his traditional homeland and loyalty to his newly adopted country. Searching for some meaning to this identity crisis, Chengez makes a mysterious journey to Pakistan where he makes contact with a shadowy group. What is our protagonist planning once he returns to America?